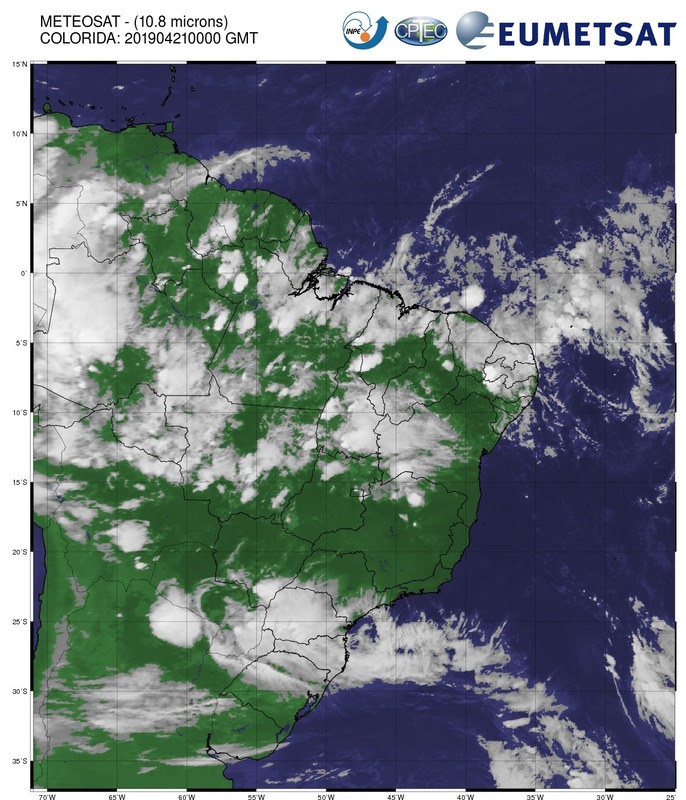 Click on the tabs to show / hide channels. 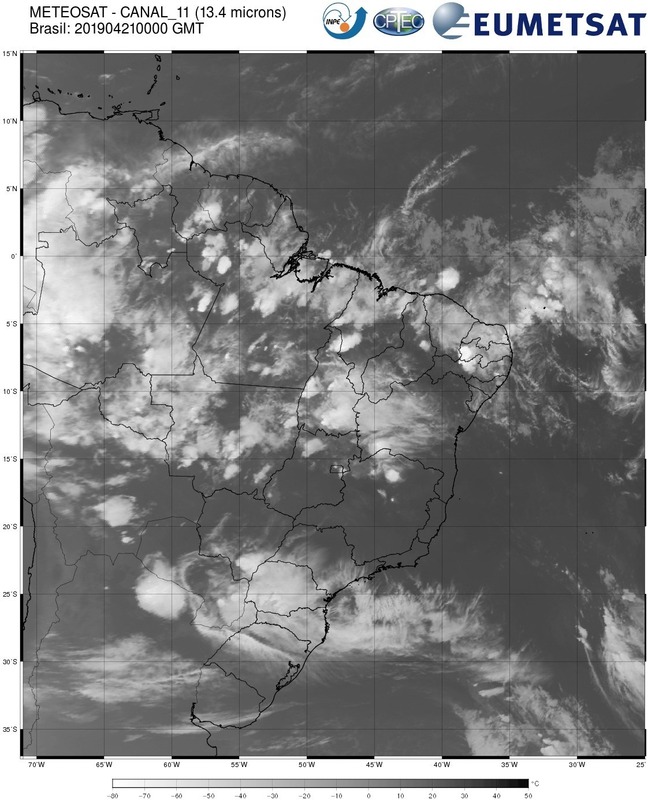 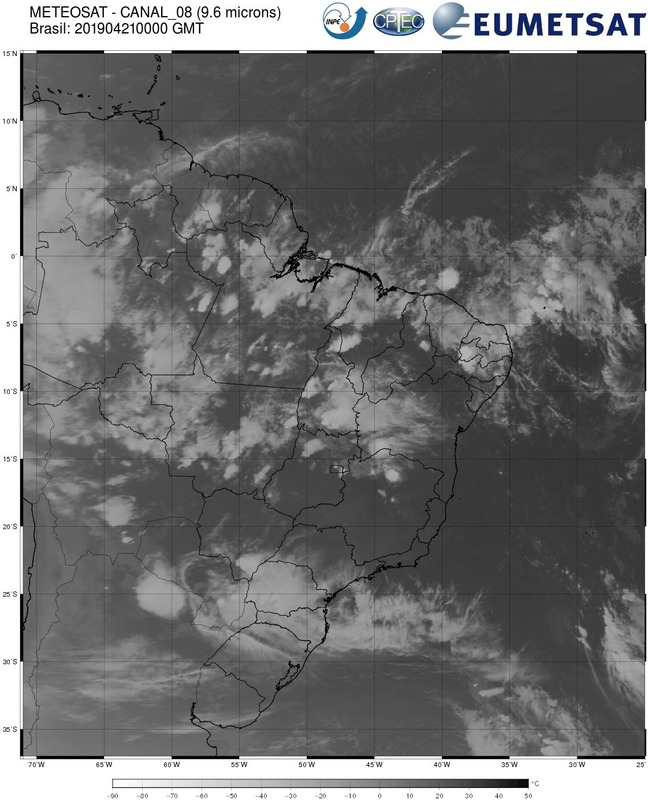 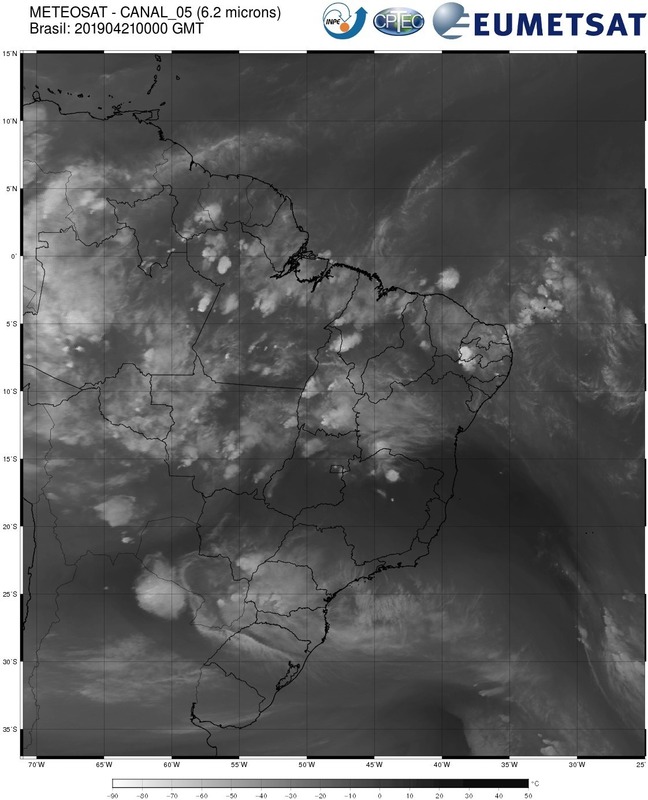 Atenção: All Meteosat images shown on our Web server are subject to EUMETSAT copyright. 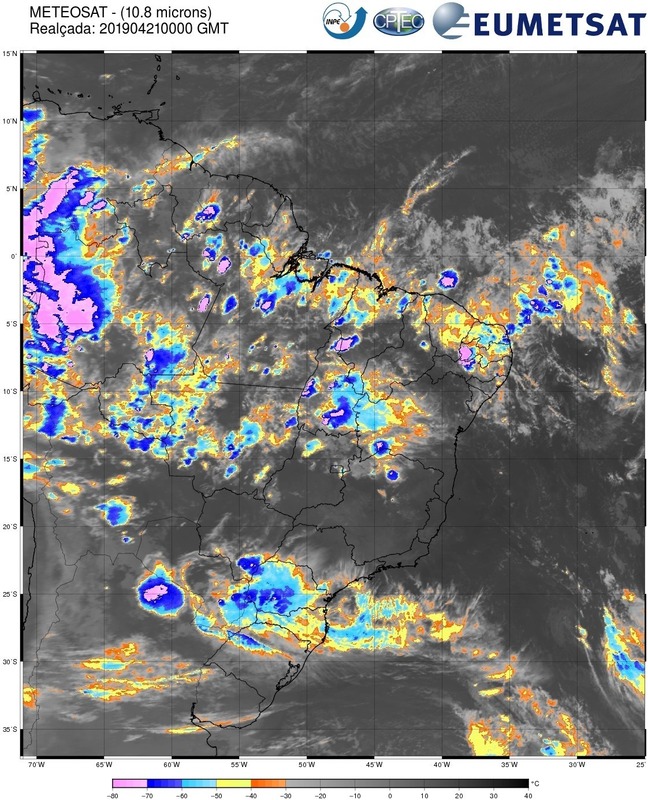 If you wish to re-use these Meteosat images, EUMETSAT's copyright credit should be shown by displaying the words 'copyright 2010-2012 EUMETSAT' on each of the images shown.